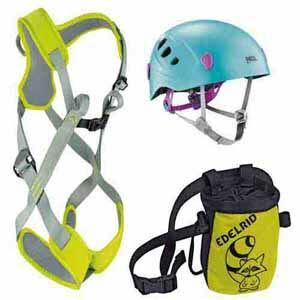 Edelrid Fraggle full body harness size XXS in oasis colour. Good range of adjustment. Edelrid Bandit child's chalk bag. Petzl Picchu young child's climbing helmet. 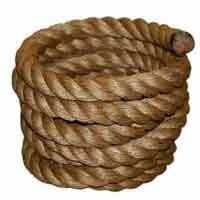 Also suitable for use as a cycle helmet. Gift set features turquoise helmet but orange may be available by request. Please ask if you have any questions or wish to add to this gift set with other accessories.